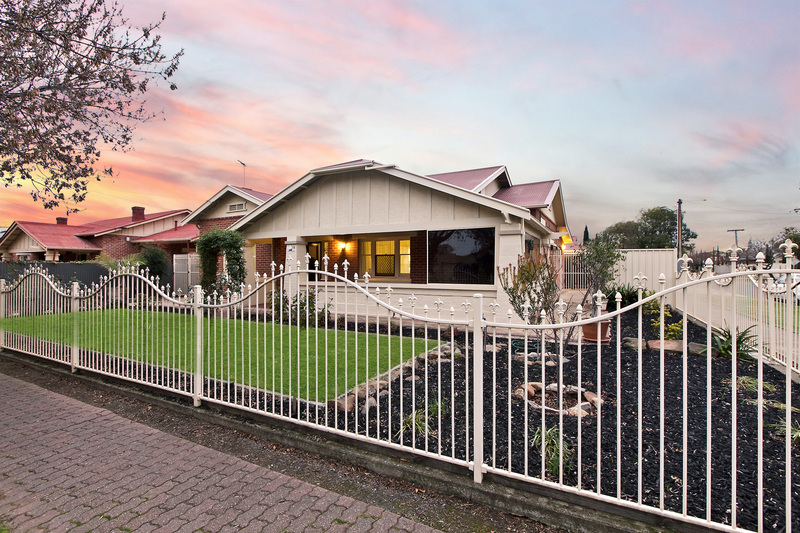 Located on a corner allotment with valuable side access is this classic return verandah bungalow circa 1930. 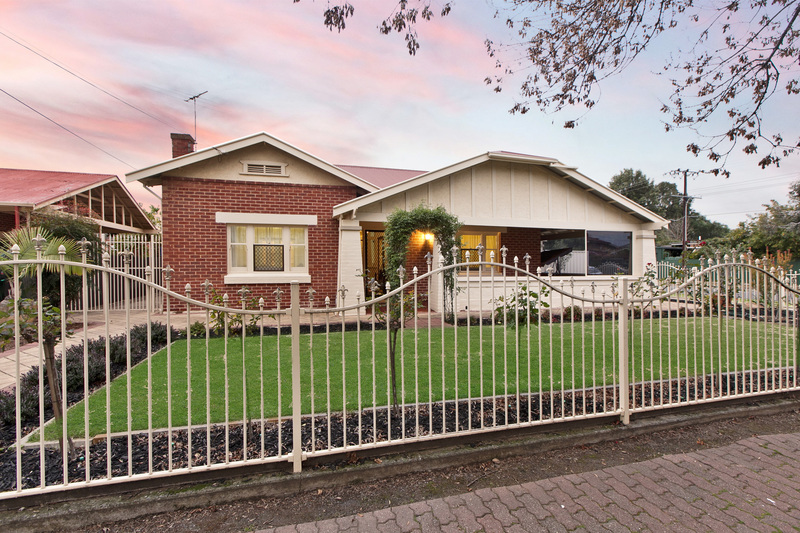 The home boasts sound street appeal, set on a wide tree lined street amongst other character homes. 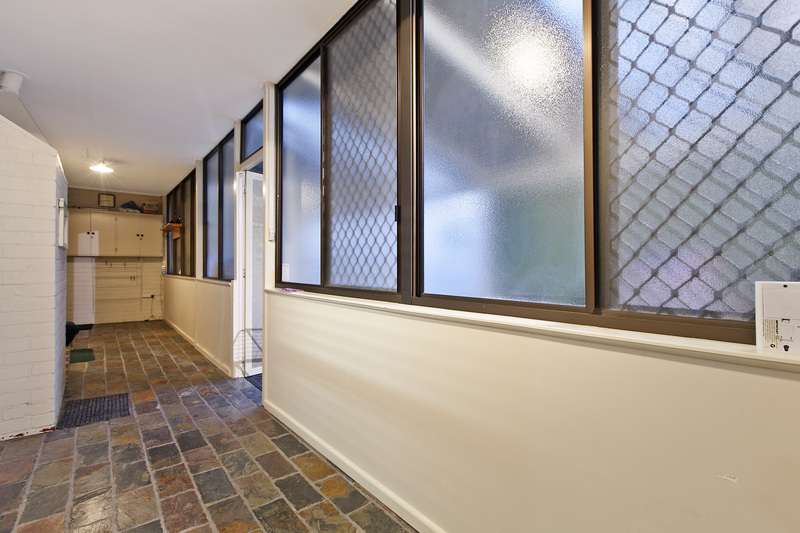 A tidy and neat front garden leads to the classic return verandah, partly enclosed with a laminate tint glass to create a sunroom without tainting the original character features. 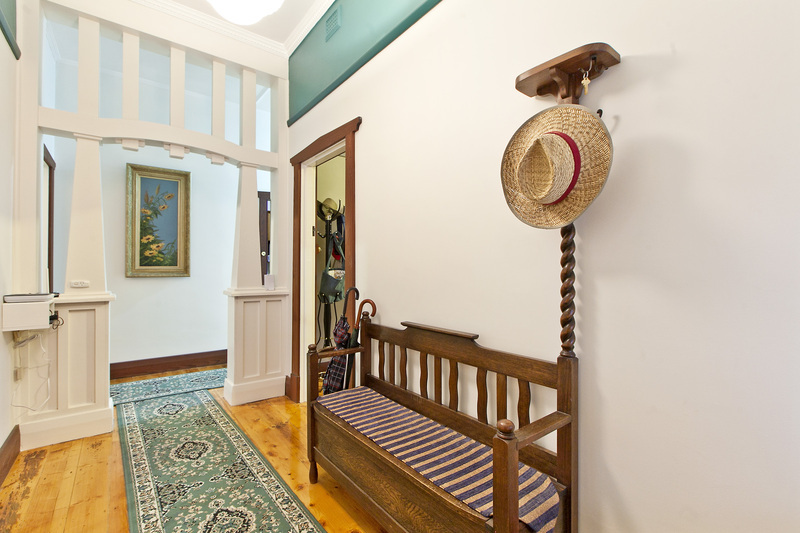 Enter the home via a polished timber floor hallway with classic ceiling rose and pendant light. 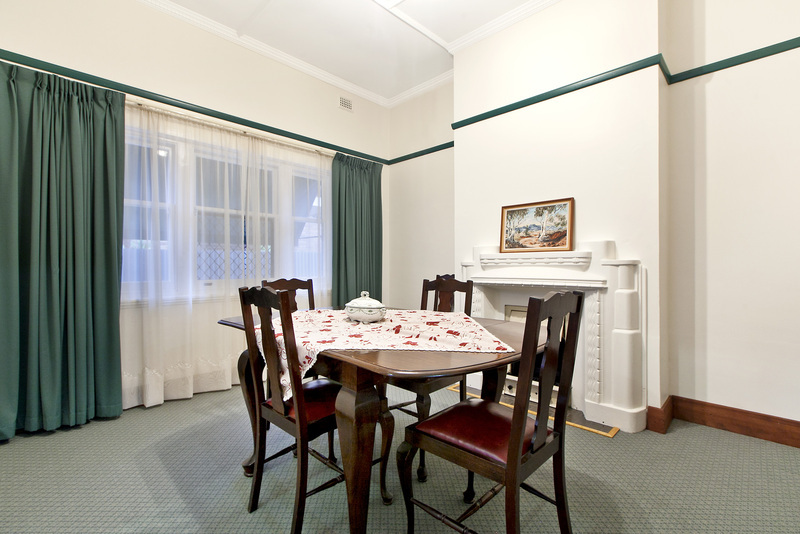 A formal lounge is adjacent with original fire place and picture rails. 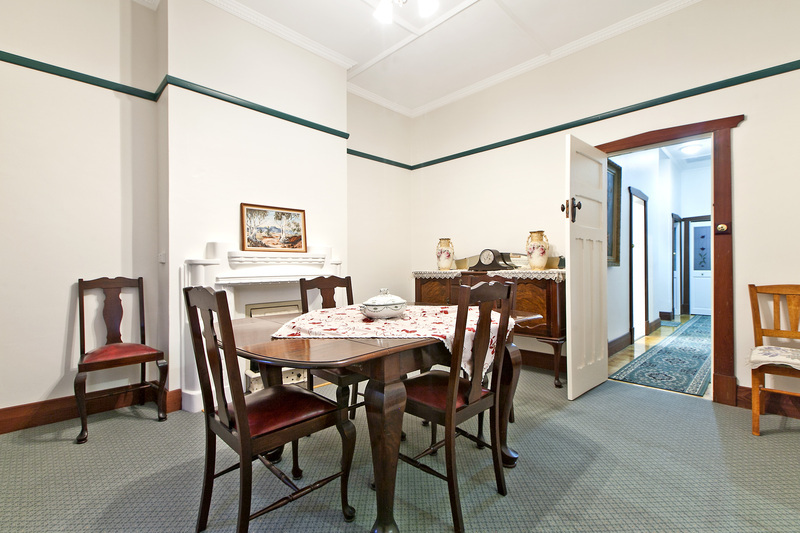 Double sliding doors open to a dining room, again with ornate ceiling rose and original fireplace surround. 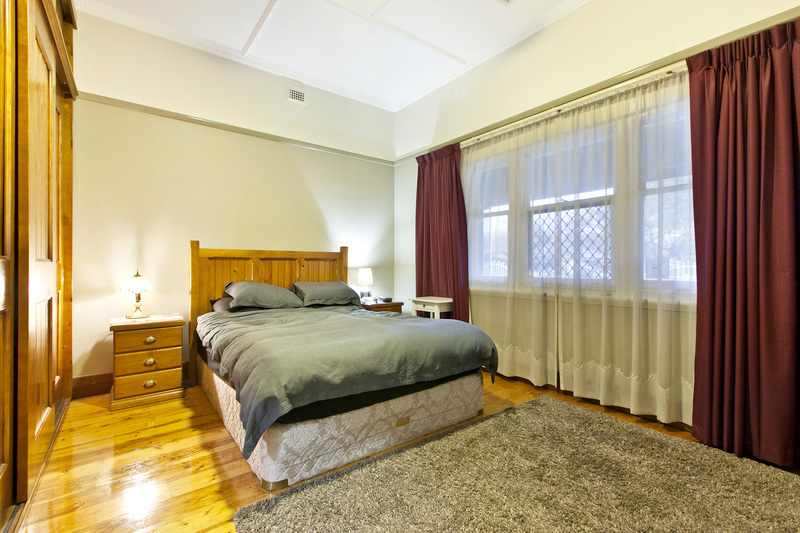 There are three double size bedrooms all with built-in robes and ceiling fans for your personal comfort. 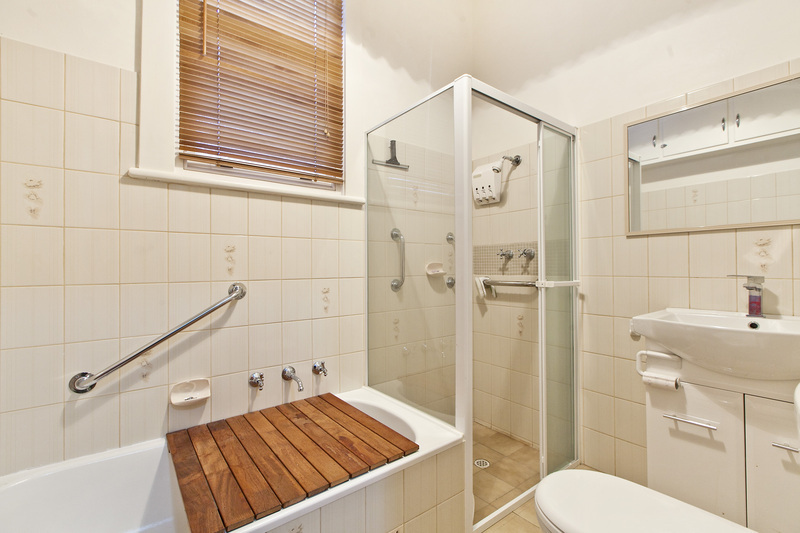 A full bathroom which sufficiently caters for the wet area requirements. 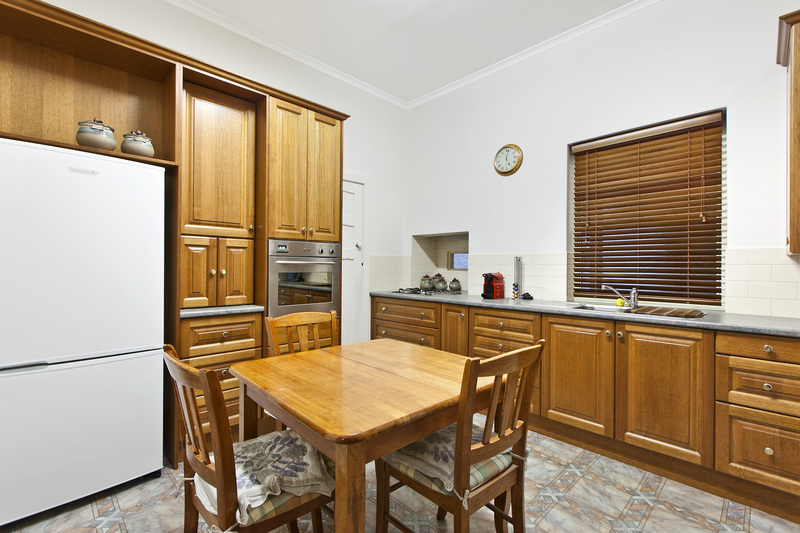 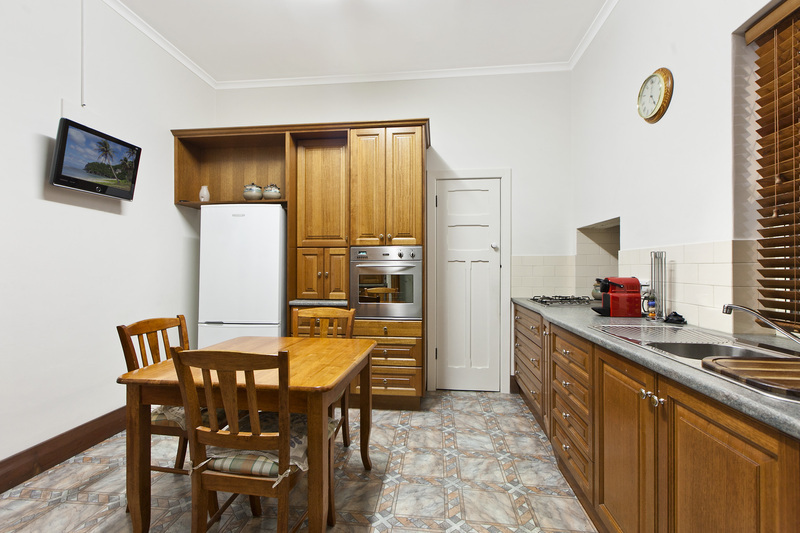 A large eat-in heritage style timber kitchen is at the heart of the home, featuring modern appliances and walk-in pantry. 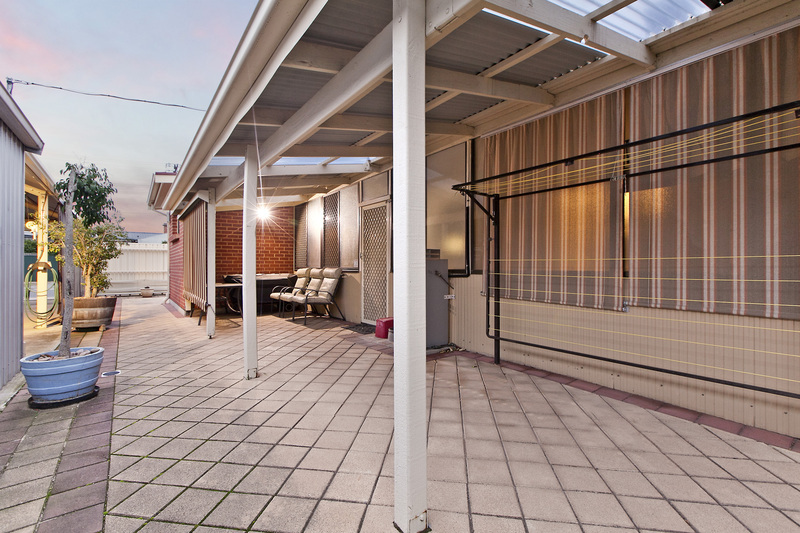 A handy sunroom spans the entire width at the rear of the home creating a warm homey atmosphere and giving access to the laundry and a second toilet. 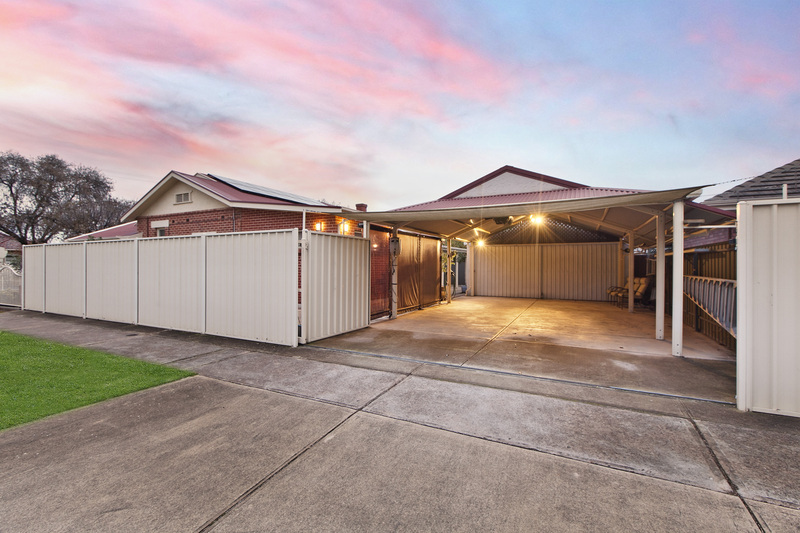 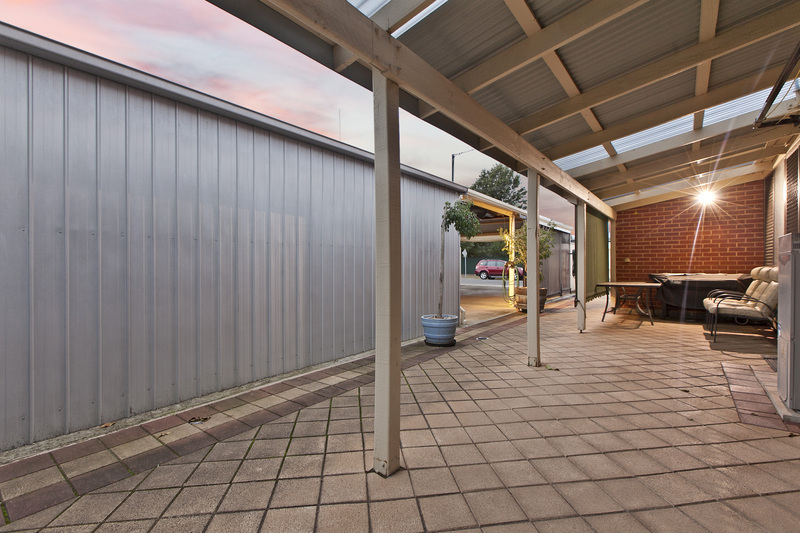 Outdoors presents a secure paved rear yard with a full width verandah, a large 6m x 9m carport also doubles as an outdoor entertainment area with caf blinds giving year round protection. 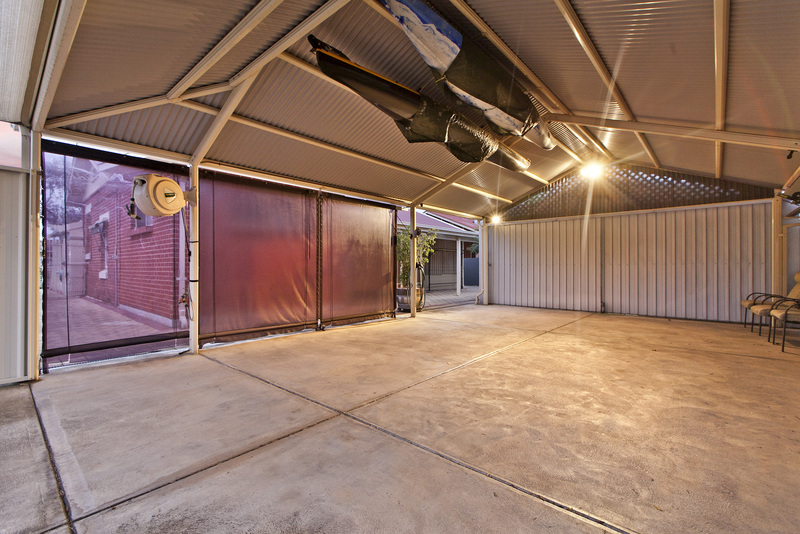 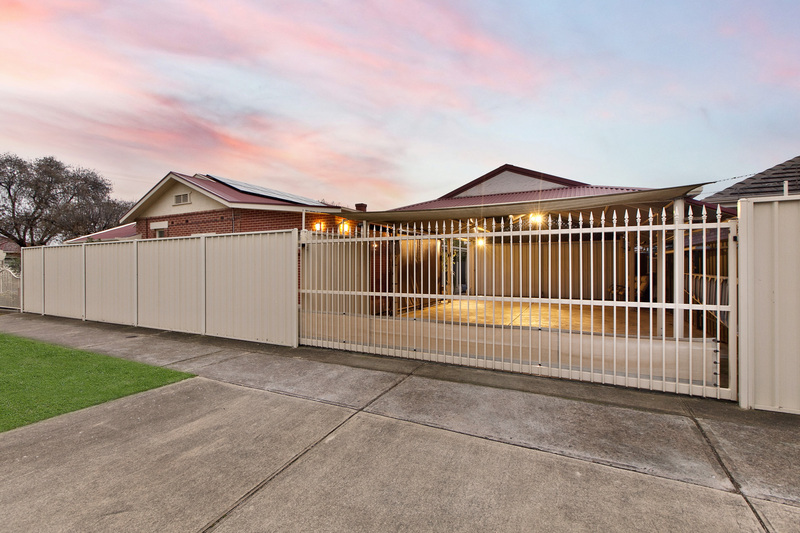 Access to the carport is via side access with an automatic sliding gate. 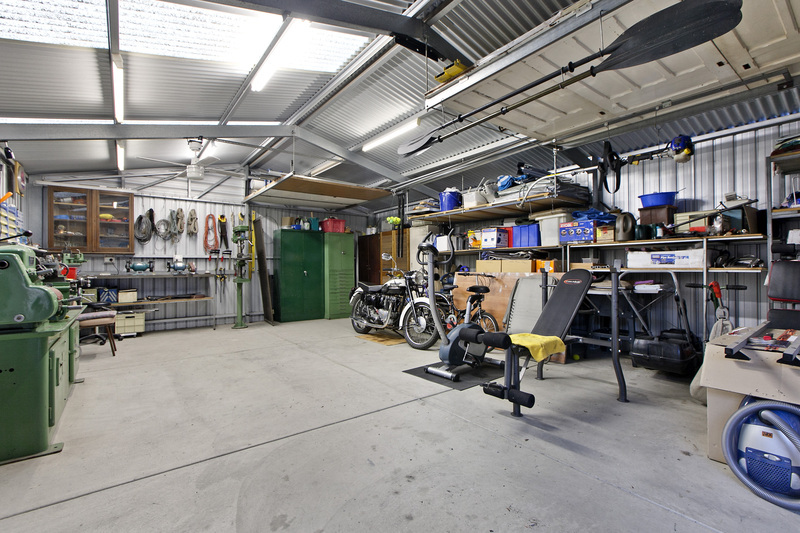 A super large man cave or workshop 8m x 6m completes the package. 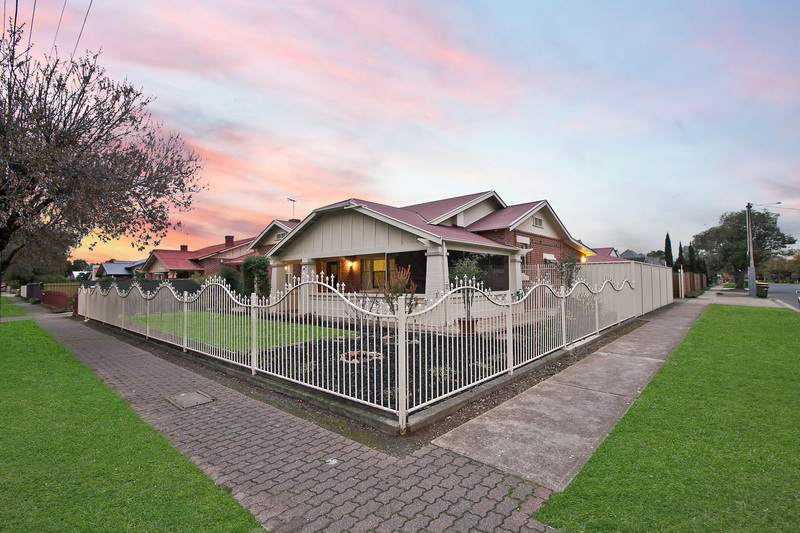 Situated in the heart of Collinswood with easy access to local schools including Nailsworth Primary, Vale Park Primary, Walkerville Primary and St Andrews School. 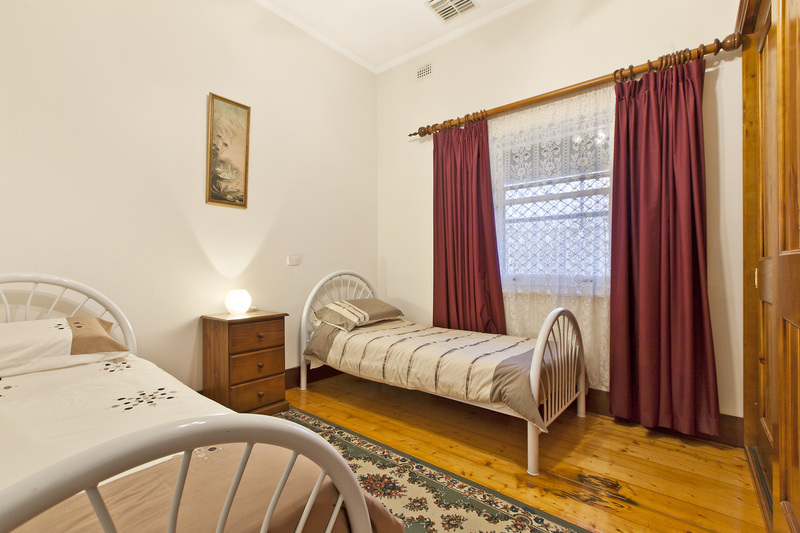 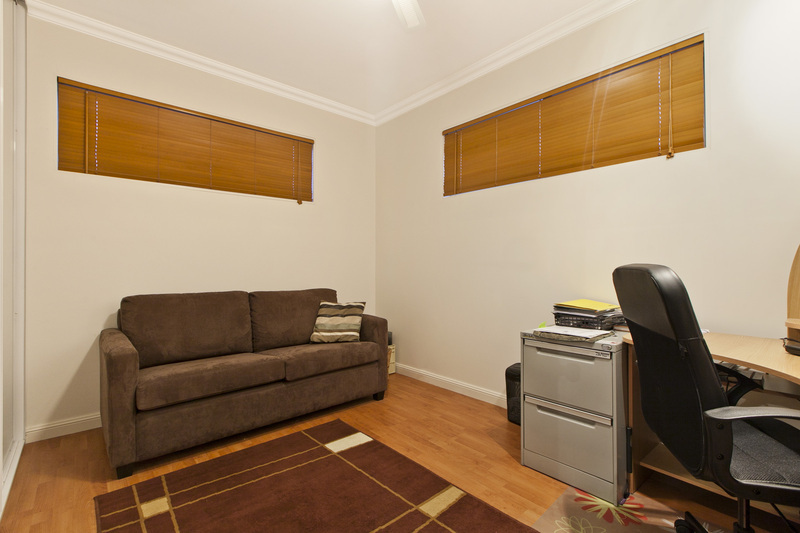 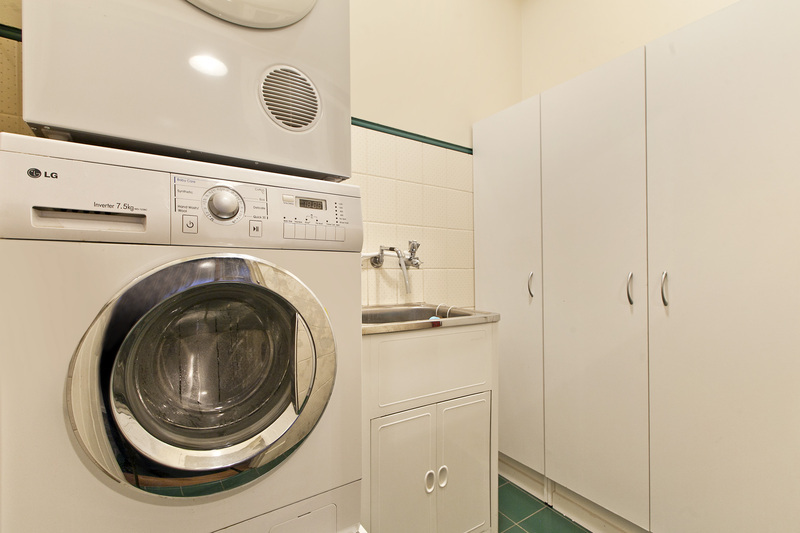 Various parks and reserves of the local area are within easy walking distance. 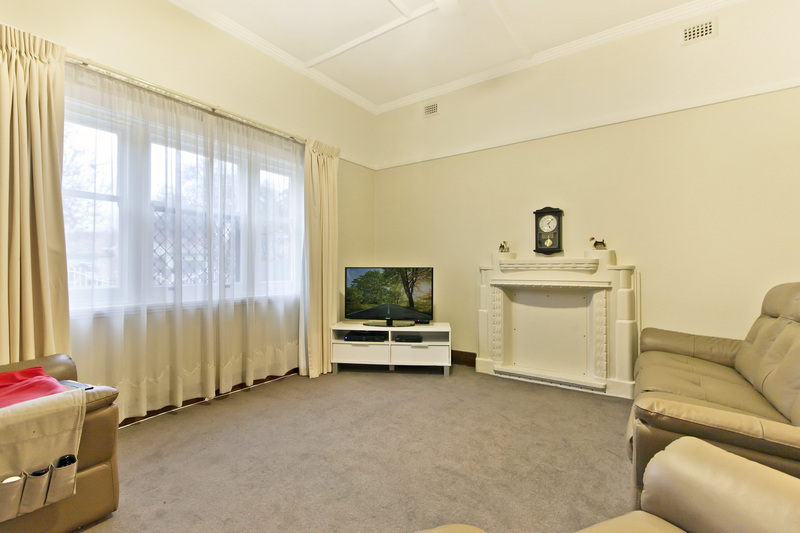 Local shopping is available at Northpark , Sefton Park and the new shopping precinct at Walkerville. 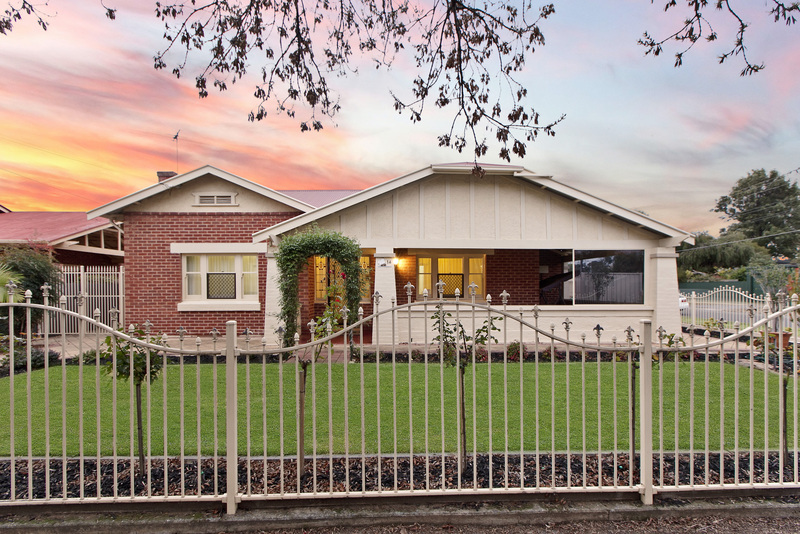 Be among the first to inspect this spacious quality family residence, as it surely will attract a host of attention in this sought after leafy suburb.